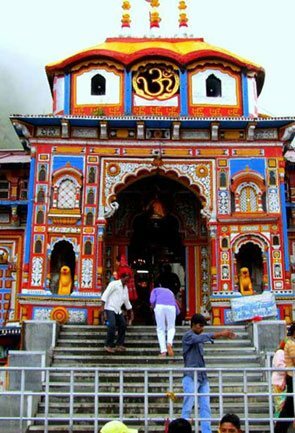 Joshimath also known as Jyotirmath is the winter seat of Lord Badri, and thus is reckoned to be a sacred place in Uttarakhand. 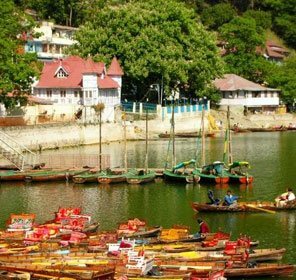 Situated in the Chamoli District, Joshimath is where one of the four ‘Maths’ were established by the Adi Shankaracharya in the 8th-century. 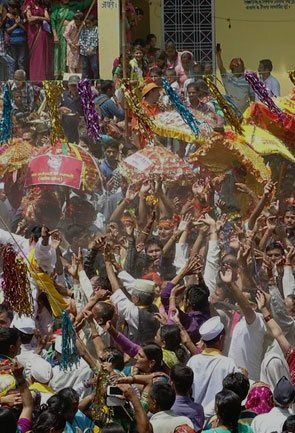 It is here in Joshimath that one also has the opportunity to witness the sacred Kalpvriksha, which is said to be 1200 years old. 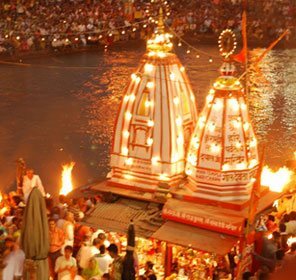 The city is also dotted with a number of temples like Narsimha and Gaurishankar that witness arrival of a lot of devotees. 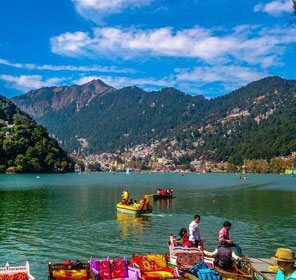 Therefore, inarguably, this city in Uttarakhand is amongst the most important destinations for Hindu pilgrimage tour. 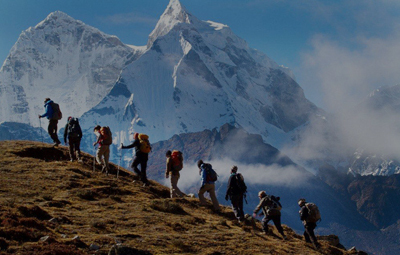 Joshimath is also famed as the gateway for mountain climbing expeditions, trekking, and several other thrilling activities for those who want to live life on the edge. 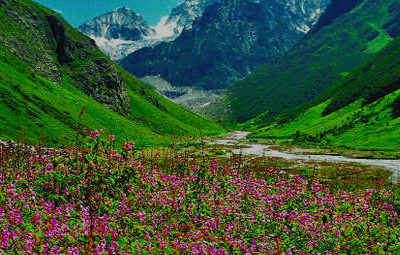 It is from here one has to traverse to the famous trekking destination in Uttarakhand, Valley of Flowers. 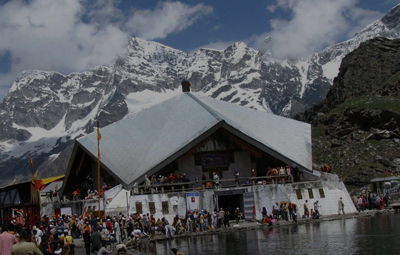 Also, those visiting the sacred site of Hemkund Sahib need to cross Joshimath. 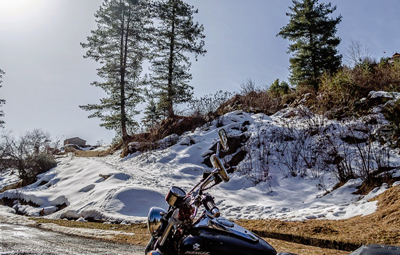 The city is also a base/relaxing spot for those heading to famed ski destination in India, Auli and a gate to Malari and Niti Valley that are known for their landscape similar to Ladakh. 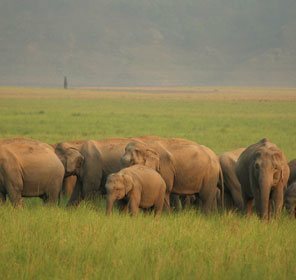 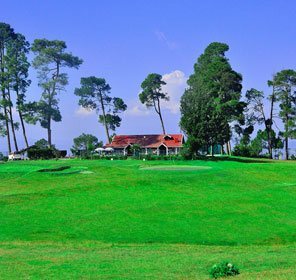 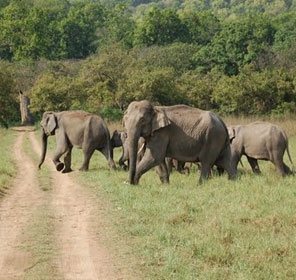 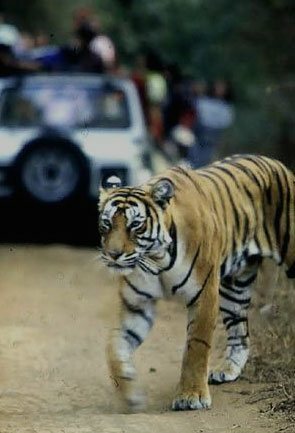 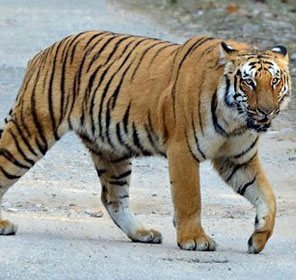 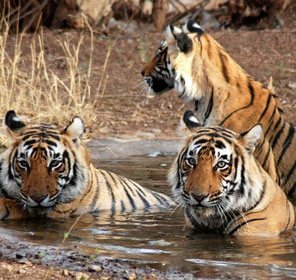 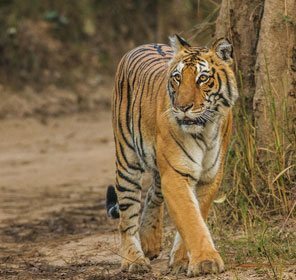 The city boasts enchanting views of the Himalayan Range and an opportunity to sight rich flora and fauna. 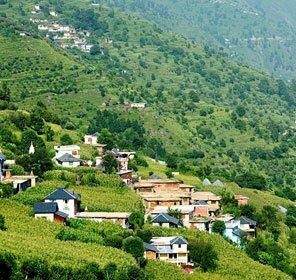 As Joshimath is situated in Chamoli, a district in the mountainous region, it experiences moderate summers and chilly winter season. 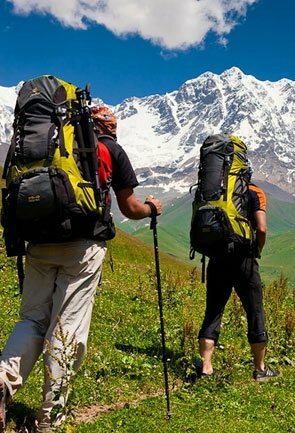 For those who want to witness snow must travel to this place in winters, whereas in summers, this city is full of opportunities for trekking, camping, sightseeing and much more. 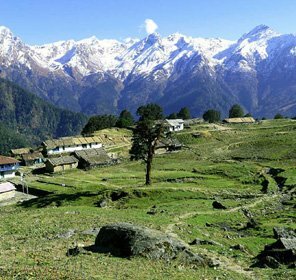 You can never feel the scorching heat when you are in Joshimath because the temperature remains between 26 and 27-degree Celsius, even on the hottest days. 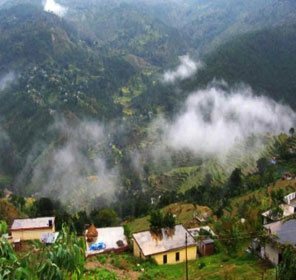 During the monsoon season, Joshimath is a lot cooler and the temperature dips almost to 15-degree Celsius. 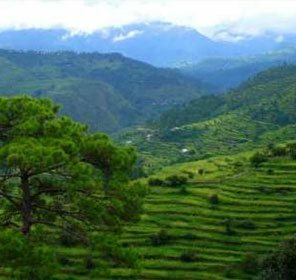 It also rains heavily during the monsoon in Joshimath, and thus if you are planning a trip then checking the weather forecast is advised. 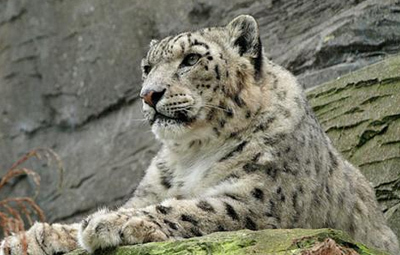 The temperature in winter ranges between sub-0 and 8 degree Celsius. 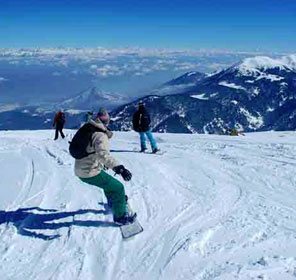 But even during this time, Joshimath serves a dense number of tourists who find joy in playing with snow. 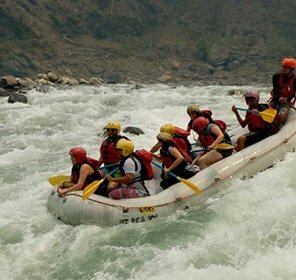 Being a mesmerizing place, Joshimath has a lot of eye-catching tourist attractions and it hosts several activities that one can do, when here. 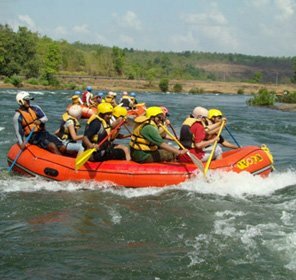 It is a perfect place for the nature enthusiasts, devotees, and adventure lovers. 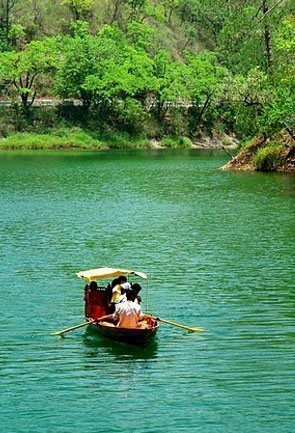 The lake has a strong history, the local people say that it is cursed for crows. 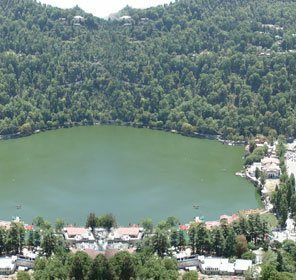 It is believed that if crows fly over this lake they will die. 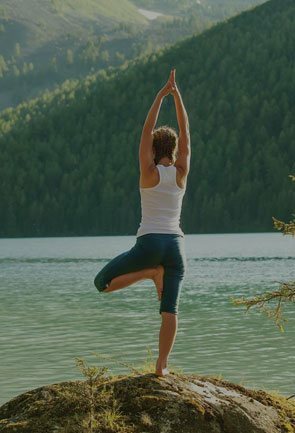 People have found many crow feathers around the lake. 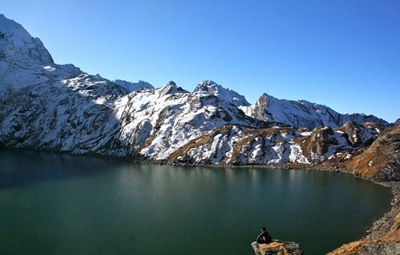 The lake is situated some 46 kms from Joshimath over the Kankul pass. 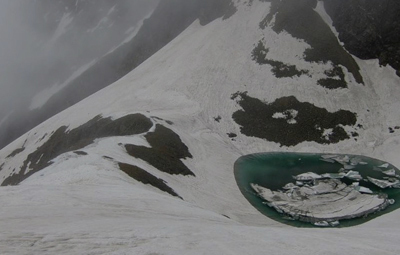 Some 58 kms from Joshimath, Bagini Glacier is a show stopper. 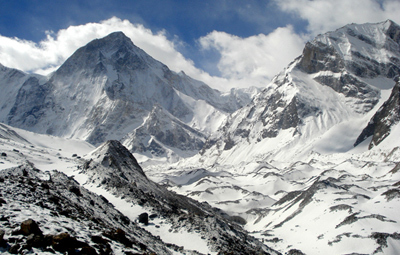 The glacier is a well-known tourist attraction because of the trekking and camping activities held here. 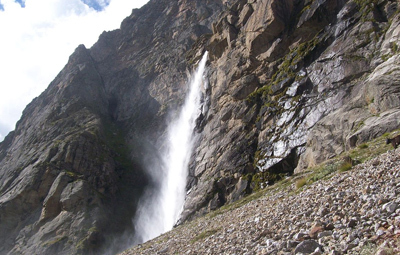 Located near Badrinath temple, Vasudhara Waterfall is a mesmerizing place. 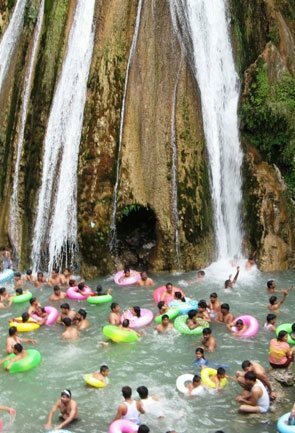 It is often used as a stoppage point for tourists who are trekking from the Mana Village to this waterfall, which is situated just 52 km from Joshimath. 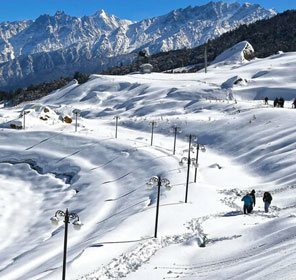 Auli is a beautiful place near Joshimath with many ski resorts and mesmerizing natural vistas. 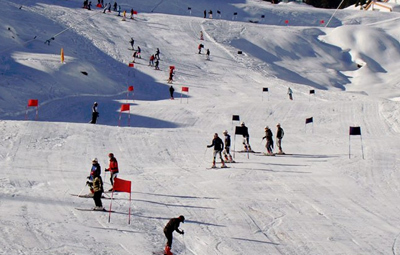 In the month of December, this place starts getting visitors who can enjoy skiing on the thick sheet of snow. 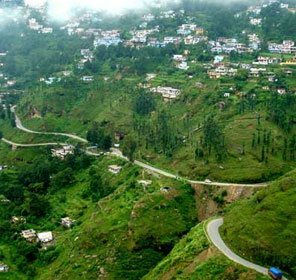 Joshimath is well-connected to many popular and offbeat places through both paved and dirt roads. 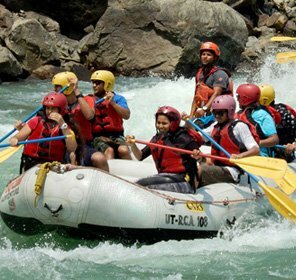 Therefore, one can enjoy thrilling mountain biking in and around the city. 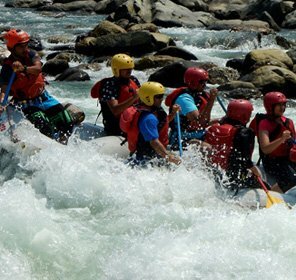 There are many spots around Joshimath like Vasudhara Waterfall, where you can camp and spend some time under the stars full of sky and amidst quiet environment. 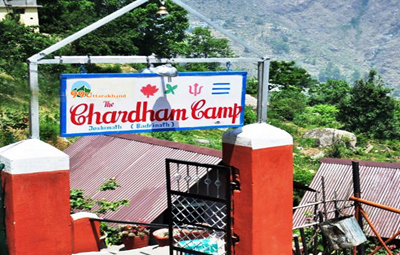 Camping during Chardham Yatra to Badrinath is also popular near Joshimath. 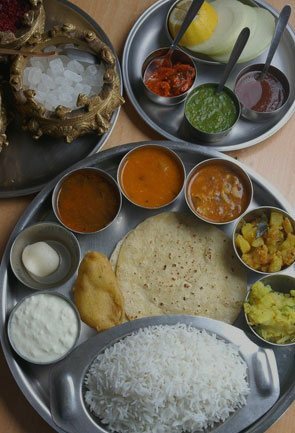 Where to Stay in Joshimath? 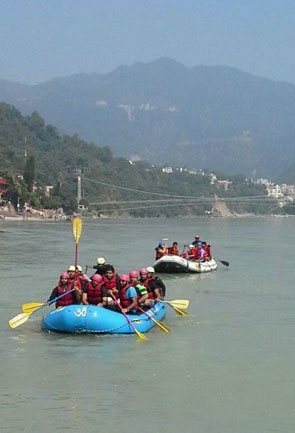 If you want to come to Joshimath, you can choose any of the three means of transport. 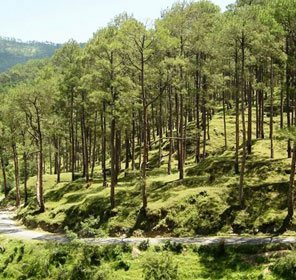 Falling on the NH 58, Joshimath has a good connectivity by road to all the major cities and towns in Uttrakhand as well as neighbouring places like Delhi. 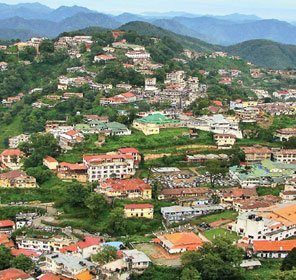 The nearest airport to Joshimath is situated in Dehradun and is called Jolly Grant. 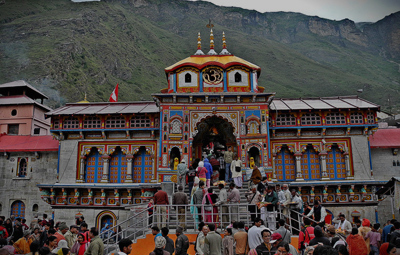 The airport is situated around 272 kms from Joshimath. 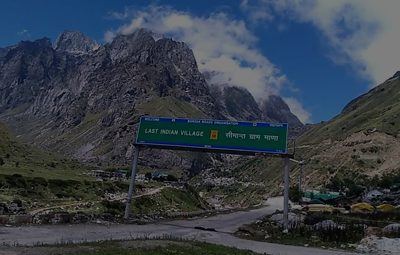 From there, one can get a bus/cab to Joshimath. 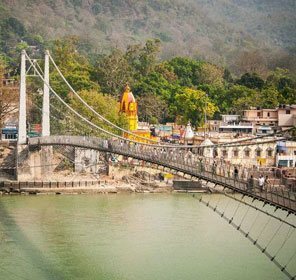 The nearest railway stations near Joshimath are located in Haridwar and Rishikesh which are 277 km and 250 km away from Joshimath, respectively. 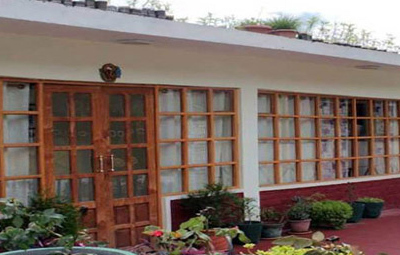 The major railway station remains, you can avail the taxi service or take a bus to Joshimath. 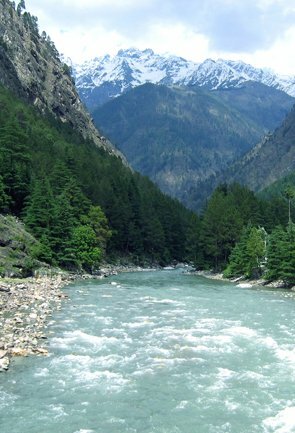 Joshimath is well-connected with major cities and towns of Uttarakhand. 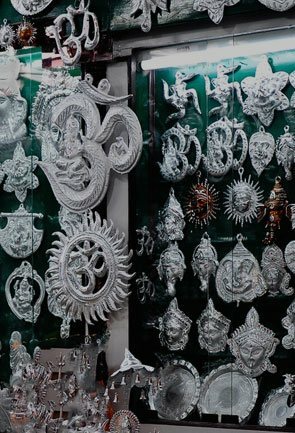 The city is also connected with Delhi. 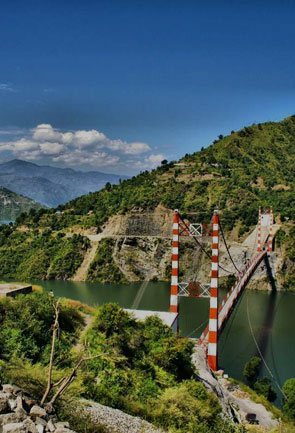 Uttrakhand state buses provide a good connectivity between Joshimath and other places in state.The National Highway 58 is the best and the shortest way to reach here. 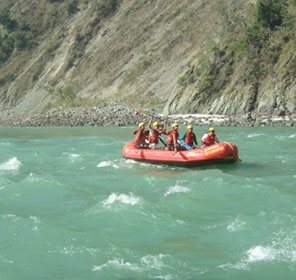 Cab services are also readily available for reaching Joshimath.